I have always loved Thanksgiving. I’d say that it is my absolute favorite time of the year. The family gets together, we eat, enjoy each other’s company, and play games. Preparing a Thanksgiving dinner takes a lot of work. 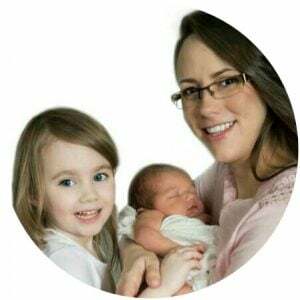 While you are busy cooking, you won’t have to worry about keeping your little pilgrims entertained. 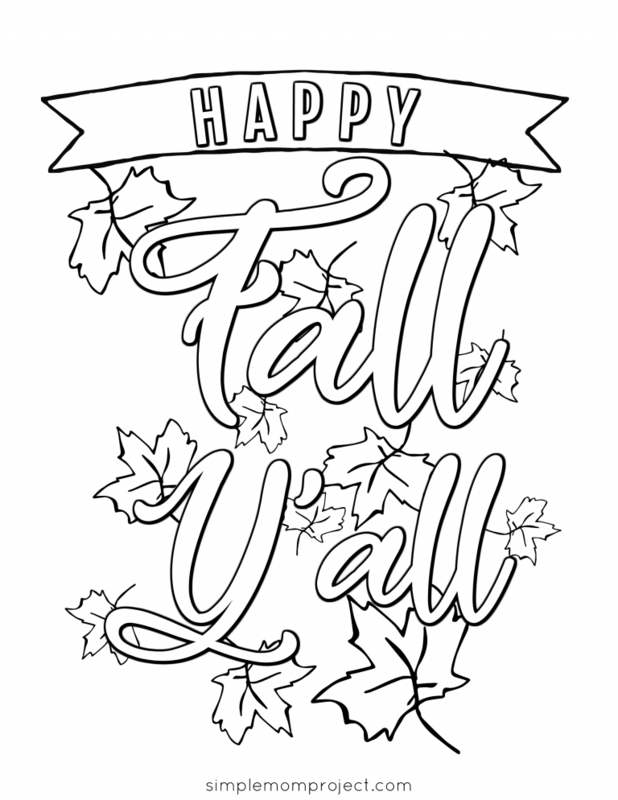 I have created a collection of Thanksgiving inspired printables for the whole family to enjoy. 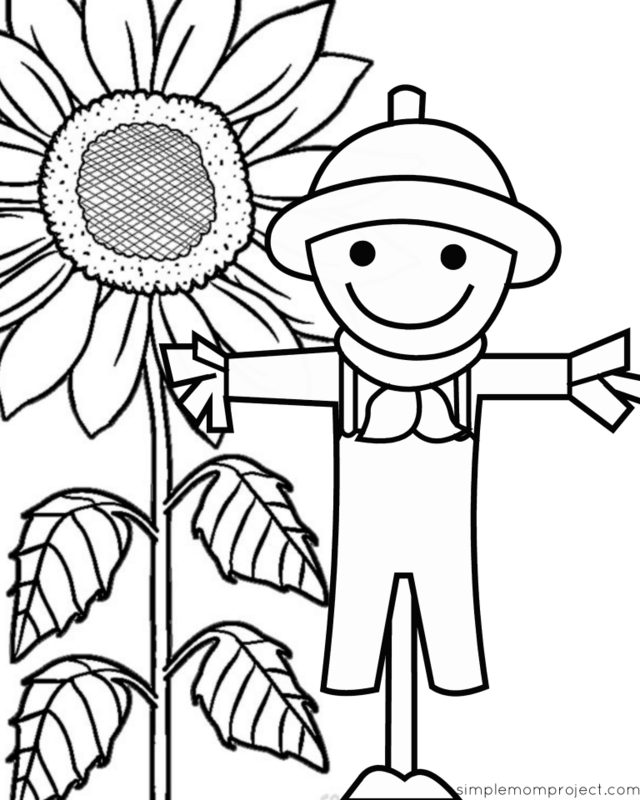 These free worksheets are also terrific for the classroom as well! 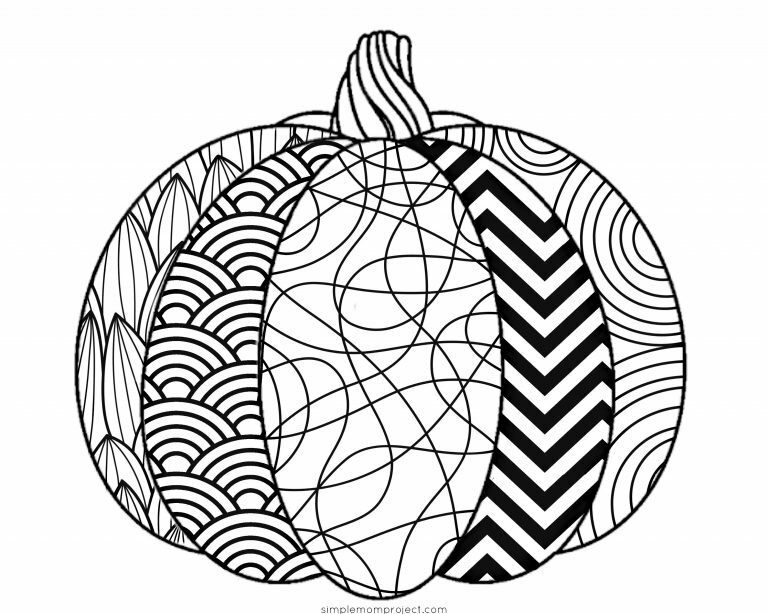 Partner with your child’s teacher or share this post with them so their entire class can have fun coloring and learning! Pick your favorite one, or print them all! Coloring is just about our favorite thing to do at our house. 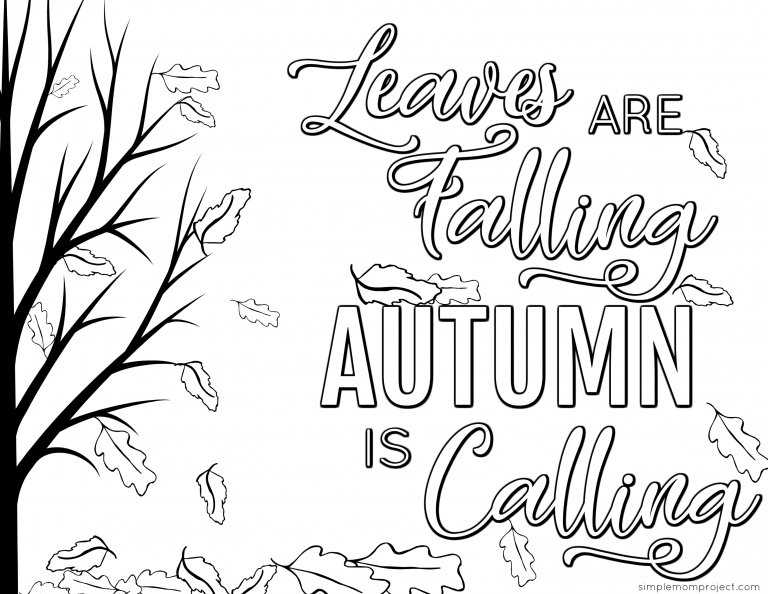 These Thanksgiving and fall coloring sheets can be downloaded and printed at any time. 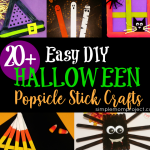 Print them off a few weeks before Thanksgiving to decorate the fridge or the day of. 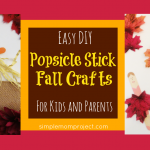 Either way, they make an instant, fun activity for kids of all ages! It is so great to teach our kids about culture! 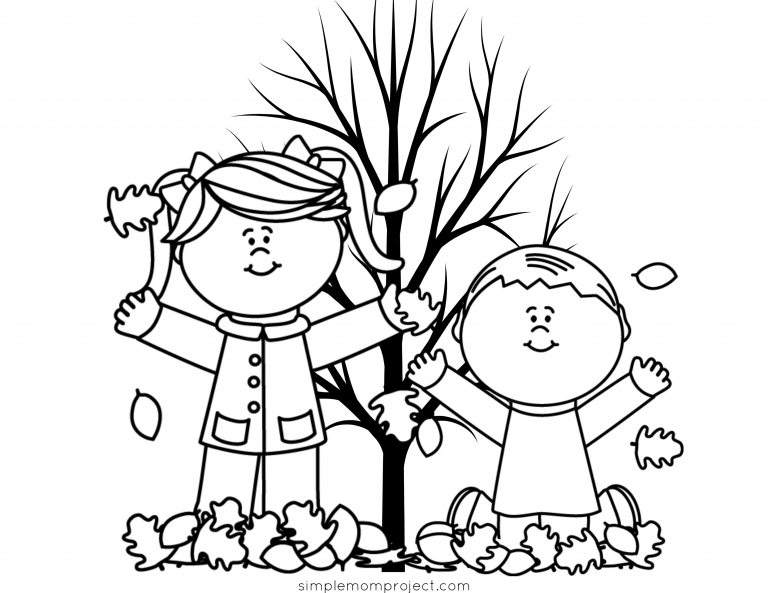 With a number of activities and games, these Thanksgiving worksheets will help your child explore and learn about origin of this historical day. Rather than your standard hangman, I have revamped this to incorporate a little Thanksgiving fun. One child will think up a word or phrase, draw the dashes at the bottom with the amount of letters the word takes. For every wrong letter, a piece of the turkey gets colored in. If the entire turkey is colored before the opponent guesses the word or phrase, you win! Try to think of something that you are thankful for with every letter of the alphabet. This can be more challenging than you think for the less commonly used letters, but it is so much fun! My toddler is super excited to do this one! 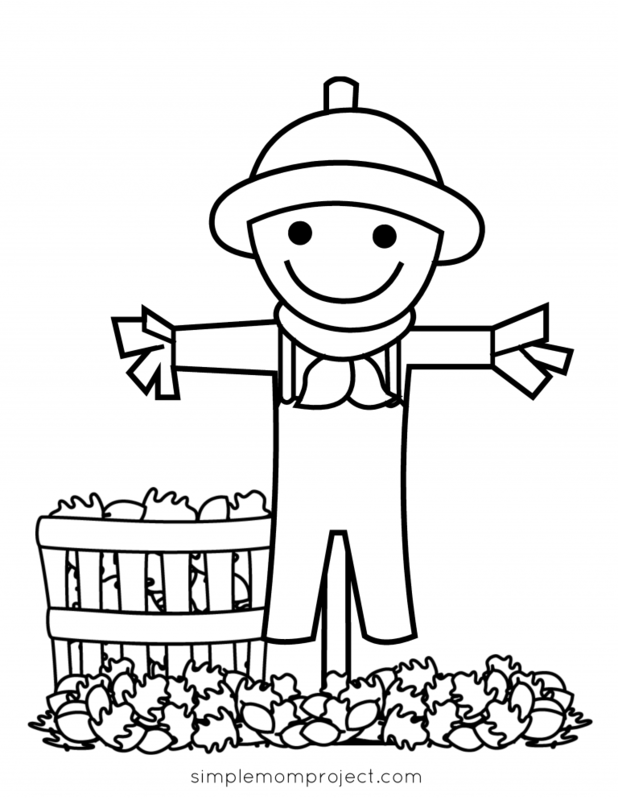 Color each section of your turkey first, then cut him out along the dotted lines. Either glue them together or use brad fasteners to hold your turkey together. What’s fun about using these fasteners instead of glue is that your turkey can now be mobile! We love doing a word search challenge! See who can find all the words the fastest! Count how many Thanksgiving icons you see. Compete to see who can find them all the quickest! There is nothing like a friendly competition. The young ones might need your help with these, but challenge others to see who can unscramble the words in the shortest amount of time. Draw what you will be eating this Thanksgiving. This does include dessert too! You might even need two sheets for this activity. I know I sure did. Draw lines to finish the Thanksgiving themed words. Compete to see who can finish the words the fastest. 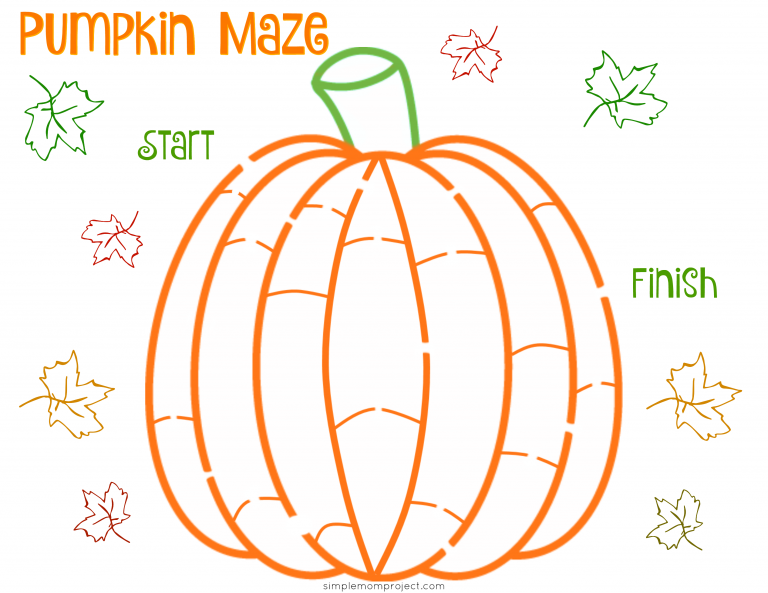 Draw a line from start to finish and find your way through the pumpkin maze. Fall is a terrific time to get together, around the dinner table, talking about things you are thankful for. 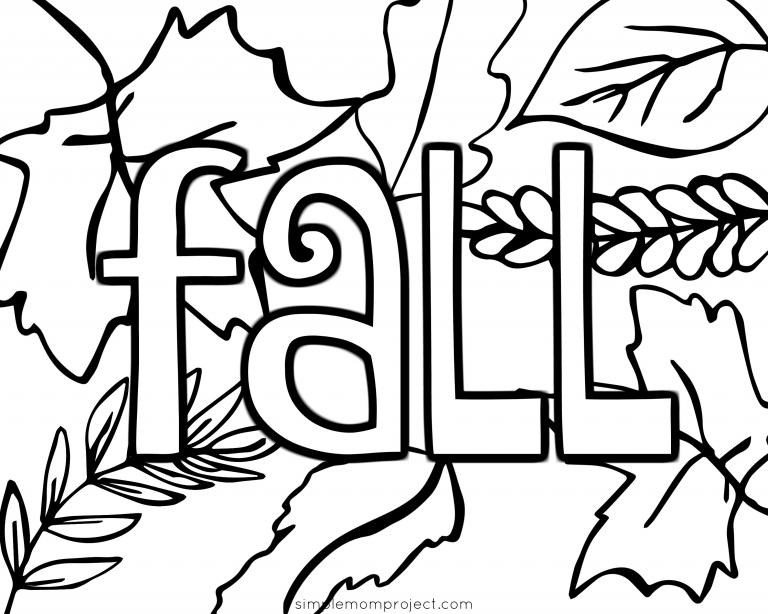 I know that you and your kids will have a blast with these Thanksgiving printable activities. I truly enjoyed making them. Comment below with pictures of your completed activities.